Residential Painters Chapel Hill Professional Painting Contractors. 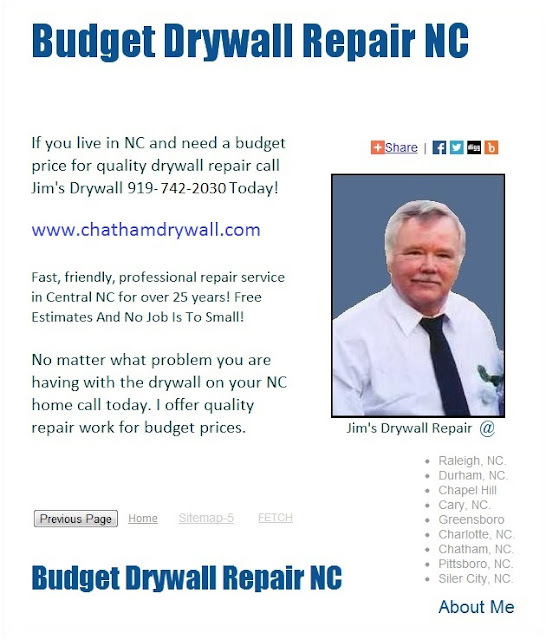 Live in Chapel Hill, NC and need a professional residential painter. Call today for a free no obligation estimate, bid or price quote on quality wall, ceiling repair and texture painting jobs.